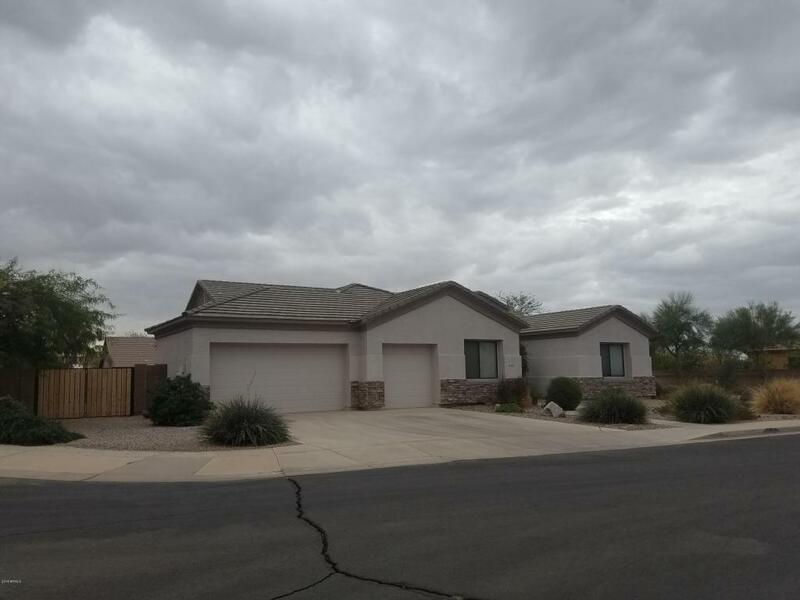 This 4 bedroom / 2 bath home was built for a family that loves to play! 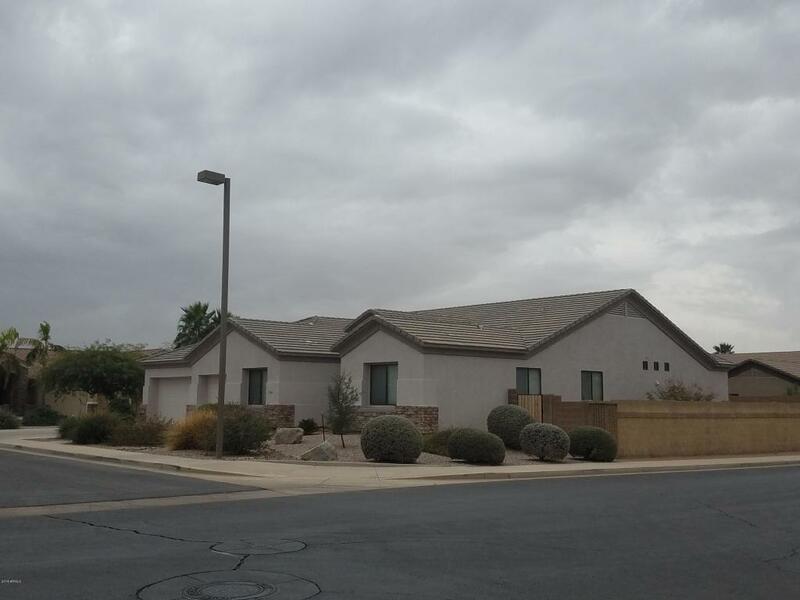 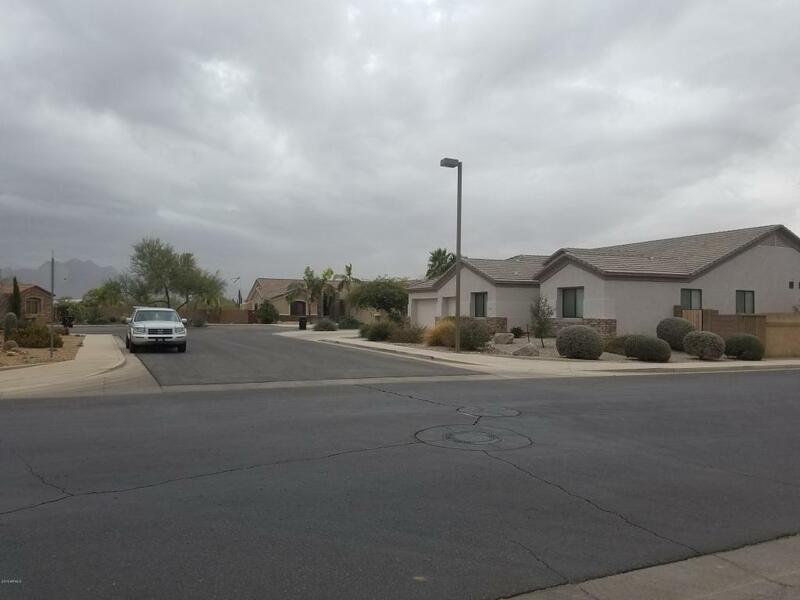 It's a great home with a view of the Superstition Mountains from the large pool and spa, a low maintenance yard, enough room for RV parking, and a large covered patio for the outdoor lover. 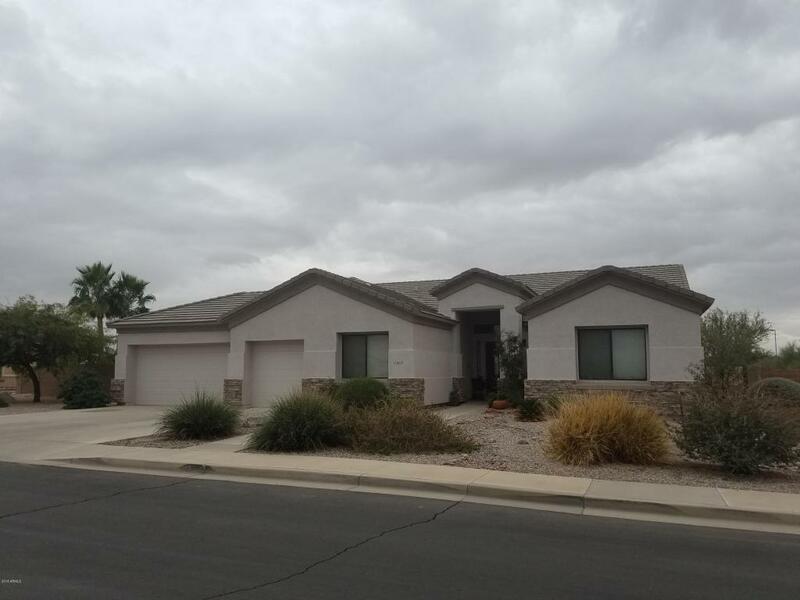 Inside has a huge great room with dining area, separate living room, breakfast bar, and a bonus room for all the indoor games!